DOCU SOLUTION SDN BHD started at Kuala Lumpur, Malaysia in 1993. 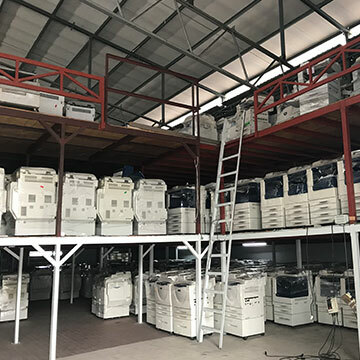 Today, DOCU SOLUTION SDN BHD has become one of the leading photocopy machine suppliers in Malaysia, specialises in providing purchase & rental reconditioned multifunction Color or Black & White copiers with 4 major functions which are copy, print, scan and fax. We provide comprehensive array of products and services that thoughtfully built around our customers’ requirement. 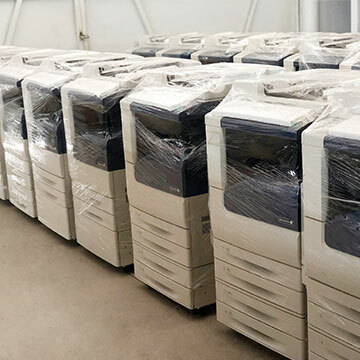 Recognized as photocopy machine supplier and copier importer in Malaysia, we carry a wide variety of copier machine model such as Fuji Xerox, Xerox, Canon, Konica Minolta, Ricoh and Rowe and so on. 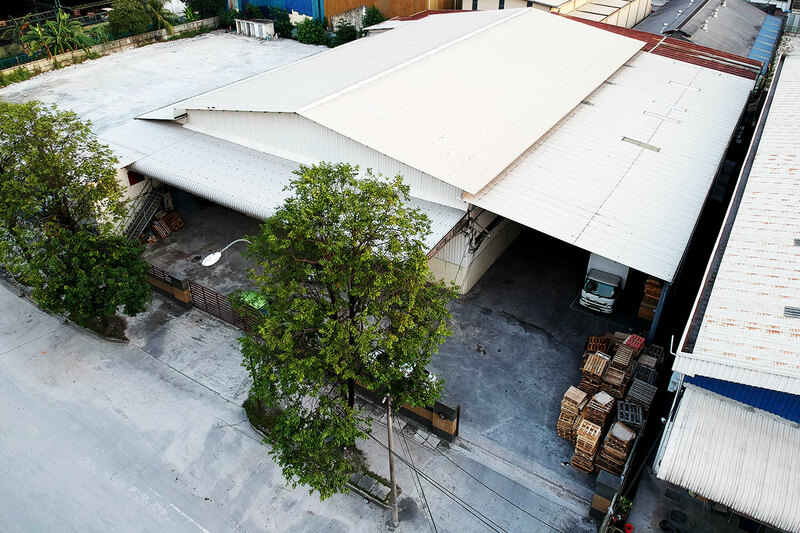 We are one of the largest warehouses for copiers in Kuala Lumpur, and as such, we are ever-ready to keep up with the demand of today’s market. 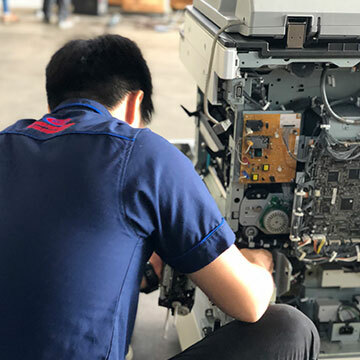 Our company has a diverse team of experienced staffs including well-trained technicians, customer servicers who armed with in-depth knowledge and expertise in all aspect of the photocopier industry to provide satisfaction services and excellent documents printing management information. 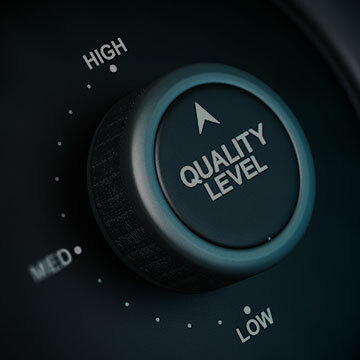 The experience and expertise gained for the past 25 years have enabled us to offer the highest standards of services, accommodating to the needs of the most discerning customers. 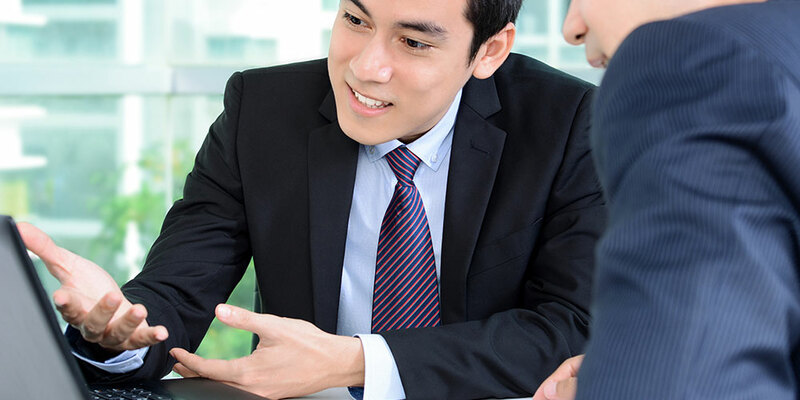 We are committed to provide the best Photostat machine rental services in Kuala Lumpur. 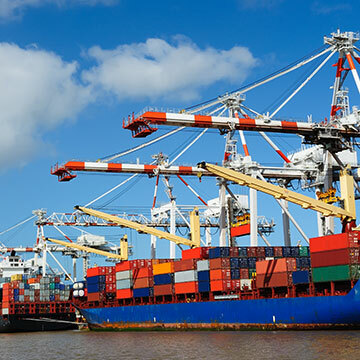 At Docu Solution, we have flexible rental packages for the varying needs of different industries. 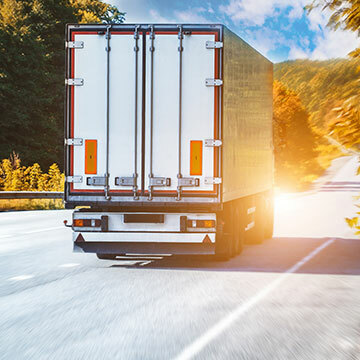 All of our rental packages are specially designed to suit every customer’s business nature requirements as well as preferences to best fit on a business monthly usage. Regardless, of whether you prefer a short-term or long-term rental Docu Solution’s teams are gladly to assist. Driven by our mission and passions, we always strive to provide the most cost-effective printing solutions to ensure your operations run seamlessly, resulting in maximum efficiency and profitability. Over the years, we have garnered a sterling reputation for being one of the best suppliers in providing reliable Photostat machine rental service in Kuala Lumpur. Our mission is to become a leading company by providing assistance and advisory to every customer to engage with our services and having customer to rent and own an affordable reconditioned copier brand machine.